A true Renaissaince man, Frederick Eberstadt has lived one of those lives that truly exemplifies the twentieth century. 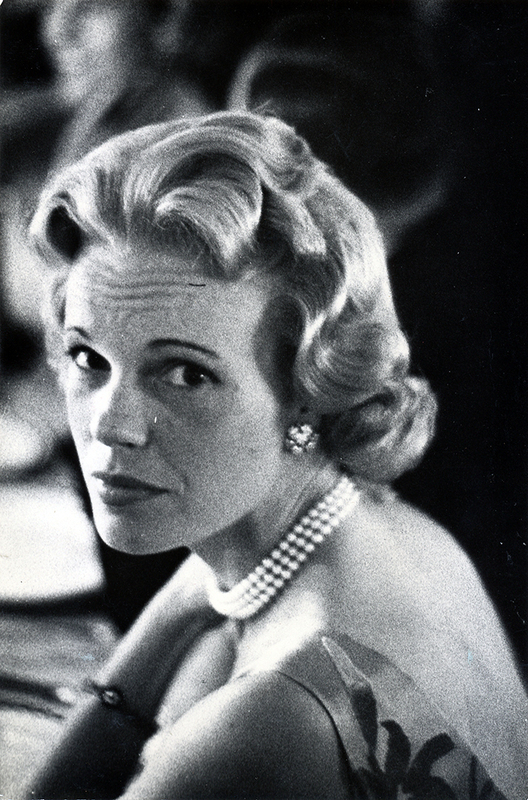 Son of Ferdinand Eberstadt (a Wall street financier who wrote the first bylaws of the CIA), Frederick went to Exeter with Gore Vidal before marrying the daughter of poet Ogden Nash, Isabel, in 1954. The couple were patrons of New York’s avant-garde and hosts, noted for the incredibly stylish parties they gave at their apartment at 791 Park Avenue. 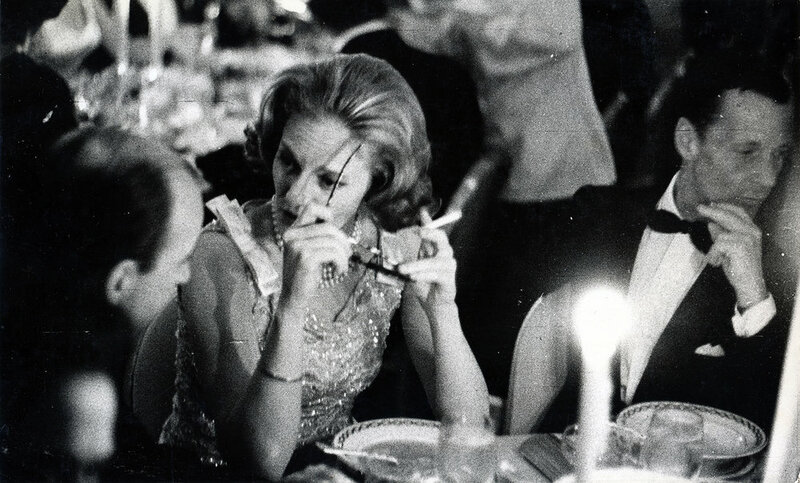 Part of the city’s social whirl, many of Frederick’s first jobs as a photographer were shooting the charity galas and intimate dinners he already frequented for the party pages of Town & Country and Vogue in the 1950s and early 1960s. By chance I came across some of these party images a few years ago and tracked him down. One afternoon I ventured uptown to his immaculately chic apartment. I was led from the red foyer into the living room—all silvered walls, antiques and ferns—to learn more about his fascinating life. He evolved from party photographs into fashion and beauty in the 1960s and 70s. Following breakthroughs in analysis that lifted him out of a deep depression Eberstadt became a psychotherapist in 1986. Still practicing, the nonagenarian lives between the Upper East Side and Florida; after his wife of 53 years passed away in 2007, he sold their 12-room Park Avenue co-op for $6.7 million and moved to a smaller bachelor pad on Sutton Place. There he hosts dinner parties that he still cooks and cleans up after himself in the lavender-grey dining room, and also treats patients in the fully book-lined library. 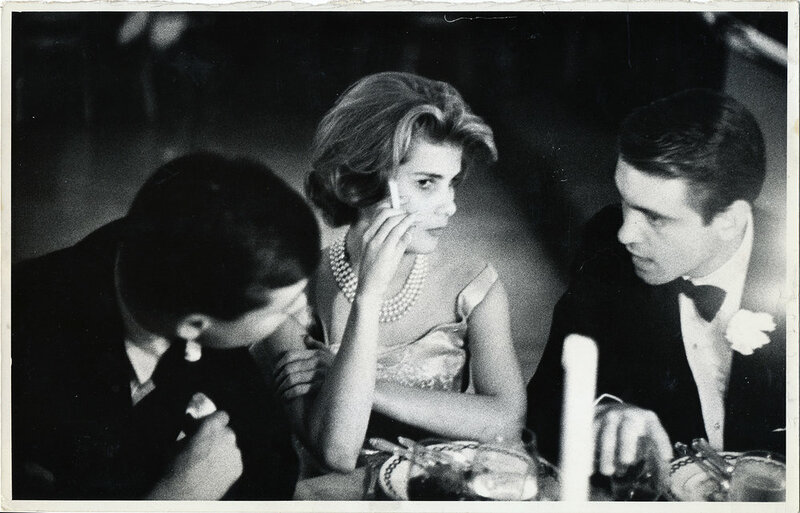 Though over the years he had misplaced many of his original party prints, he allowed us to re-publish these—over sixty years since they were first taken, the romantic and glamorous atmosphere of these evenings is still palpable.